US, Pakistani forces rescue family kidnapped by Taliban 5 years ago. A western couple and their three children were freed after being held in captivity by Taliban forces in Pakistan for five years, The Washington Post reported. Caitlan Coleman, a US citizen, and her husband, Canadian citizen Joshua Boyle, were abducted by the Haqqani network, a militant group with ties to the Taliban, in Afghanistan more than five years ago. The couple had three children while being held captive. 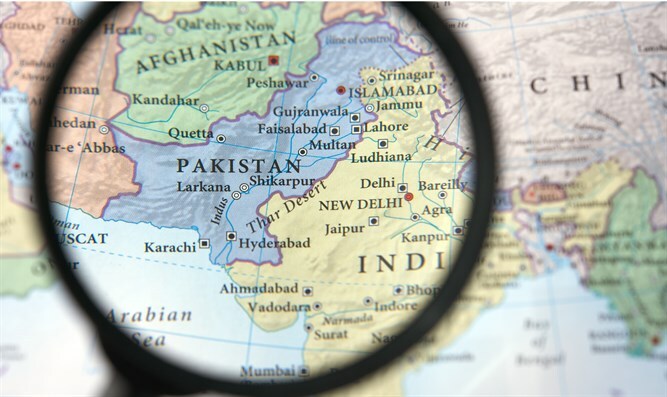 The Pakistani military released a statement that the couple and their children were found “through an intelligence-based operation” which included US intelligence agencies tracking the captives along Pakistan's border with Afghanistan. Boyle’s father, Patrick J. Boyle, told the Toronto Star that he had spoken with his son by phone since their release. He said that the family of five was being transferred to a new location in a vehicle by their captors when a firefight broke out. Five of their captors were killed in the ensuing scuffle, and Joshua was injured by shrapnel. “Josh said he was doing pretty well for someone who has spent the last five years in an underground prison,” Patrick Bolye told the Star. US President Donald Trump thanked the Pakistani government for its assistance in the rescue, and hinted that the operation could help improve strained US-Pakistan ties. “They worked very hard on this, and I believe they’re starting to respect the United States again,” Trump said. "It's very important."